The total number of Lok Sabha candidates declared by the Congress so far stands at 149. 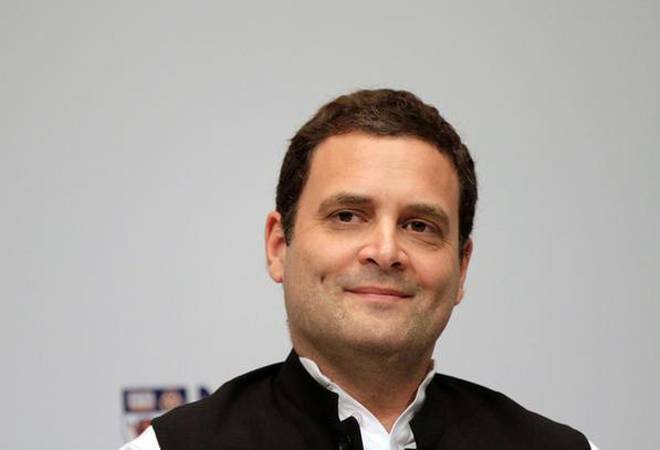 The Congress on Thursday announced the names of its candidates for three Lok Sabha constituencies and 45 Assembly seats in Andhra Pradesh. For the Lok Sabha polls, the Congress has fielded Ramana Kumari Pedada from Vishakhapatnam, Narahrasetti Narasimha Rao from Vijayawada, and J Lakshmi Narasimha Yadav from Nandyal. The party also declared 45 candidates for the Assembly polls on Thursday. Earlier, the Congress had declared 132 candidates for the Assembly polls. Four candidates have been replaced from the list of 132 candidates that was declared on Monday. There are 25 Lok Sabha and 175 Assembly seats in Andhra Pradesh. Both Lok Sabha and Assembly polls will be held in the state simultaneously on April 11.